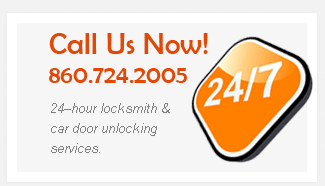 Pop-A-Lock of Hartford is Connecticuts' emergency locksmith, providing 24–hour locksmith & car door unlocking services. 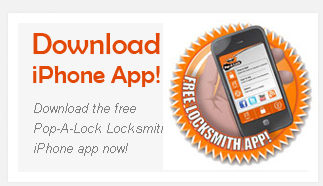 Pop-A-Lock of Hartford is available in the Greater Hartford area for all of your home, business, and auto lock needs. We have a reputation for excellent customer service. Pop-A-Lock of Hartford can assist you in ensuring the safety and security of your home with a security audit and lock re-key service. We also offer services and products for corporations and businesses in the Greater Hartford area to increase employee safety and security while decreasing employee theft. 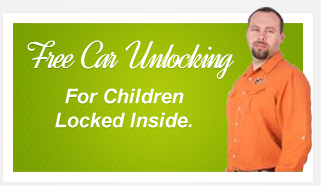 Find out more about Pop-A-Lock's Free Key Return Program.